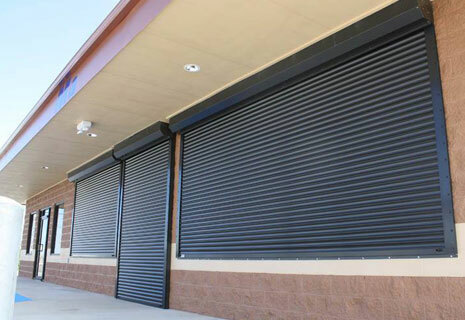 Roll-A-Shield has nearly 40 years of experience in fabricating, assembling, and installing rolling security shutters. We are proud to say that our shutters are made with the highest quality product and finest workmanship that you will find in the industry. Many companies have come and gone in this industry, but we are proud to have loyal team members and loyal customers. 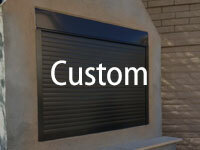 Our rolling aluminum shutters are custom-built to suit your needs, whether residential or commercial! 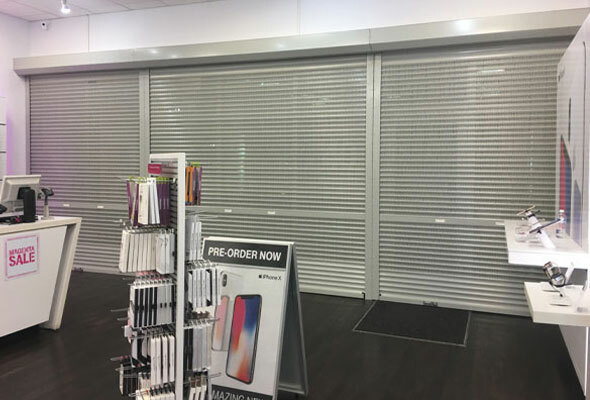 Protect your business from vandalism and theft with security shutters and roll up security blinds from Roll-A-Shield. 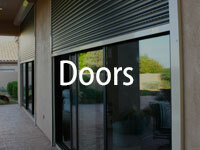 Our blinds and security shutters provide an attractive way to guard one of your biggest investments – your business. 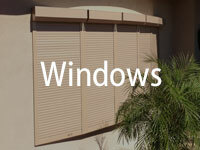 Roll-A-Shield roll up security blinds provide the Ultimate Security System! When the shield is completely down and closed, the shutter locks automatically making it almost impenetrable. 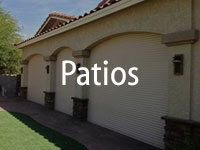 Many law enforcement representatives say these shutters are the maximum deterrent against unwanted guests. A typical burglar that sees a business protected with Roll-A-Shields knows that they’re in for hassles, delays, and noise, causing them to look around for an easier target. Our shutters also stop vandals from etching your expensive storefront windows! Roll-A-Shield roll up security blinds add many benefits to your business. 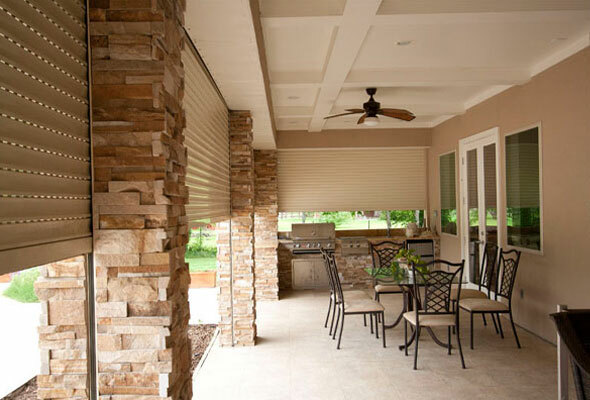 The insulated slats help you lower your energy costs. 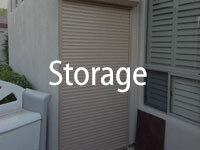 Our security shutters also block out unwanted noise, dust and pollution.